I’ve written a bit here about the Lebanese love of all things apricot (do you a-pricot or ay-pricot? ), and I do wait with baited breath every year for these precious darlings to show their faces. Which is why I’m surprised I never thought of this special, light-touch treatment of them: halve, sprinkle with a pinch of sugar and spice (mine: cinnamon; yours could be ginger, cardamom), broil, and serve with a beautiful dollop of chilled labneh. 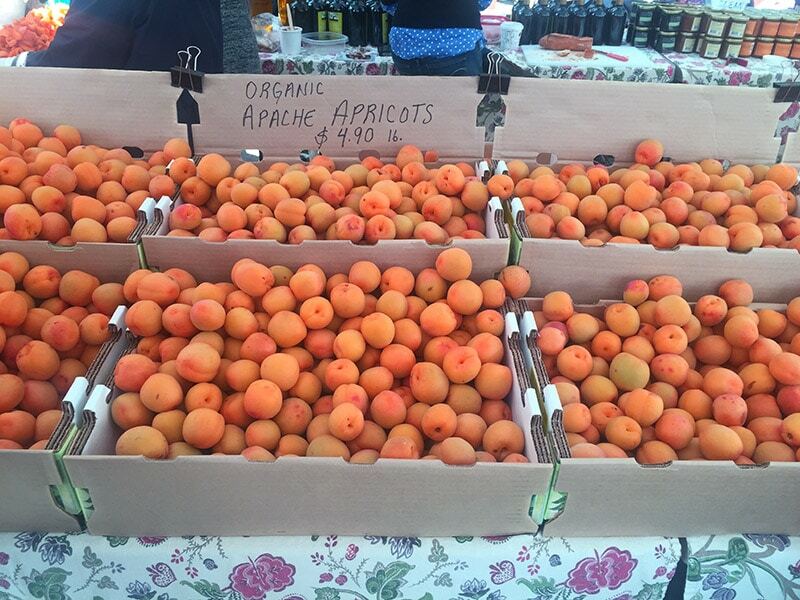 The apricots this way become nearly instantly jam-like. Doesn’t even matter if you’ve left your apricots on the counter far too long as can happen amid summer’s bounty (that embarrassment of riches); in fact, the riper the better here. 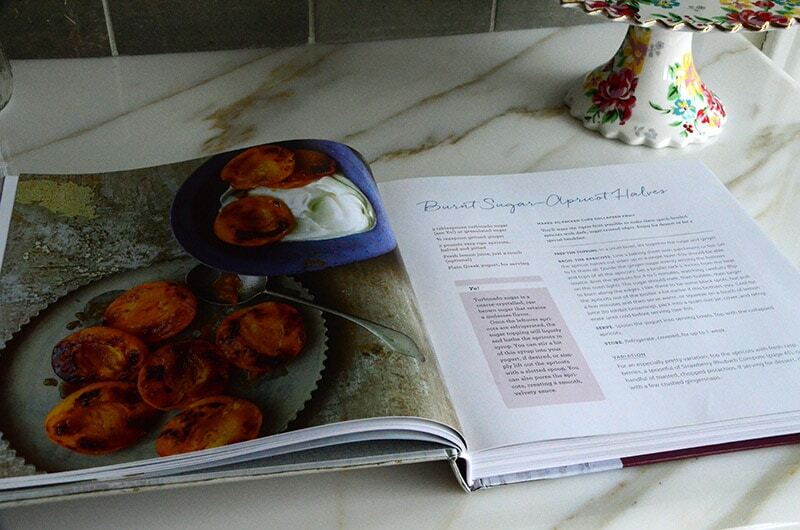 The recipe for my new addiction to bruleed apricots with labneh comes from a very special cookbook written by a very special author. The book, Yogurt Culture, is one I’ve been happy to note whenever I’m asked what I’m reading lately. My pang of regret that what I’m reading isn’t much under the crush of dawn-to-moon busy days recently has been eased by the few books, web sites, and blogs that have mercifully made it in. One of each of those is written by Cheryl Sternman Rule, whose deep dive into all things yogurt resulted not only in her gorgeous Yogurt Culture book filled with “A global look at how to make, bake, sip, and chill the world’s creamiest, healthiest food,” but also Team Yogurt, a must-see site dedicated to all things to love about—you guessed it—yogurt. The “team” means all of us in it together, so much so that you’ll find some of my recipes there, and those of some of the best food writers I know. 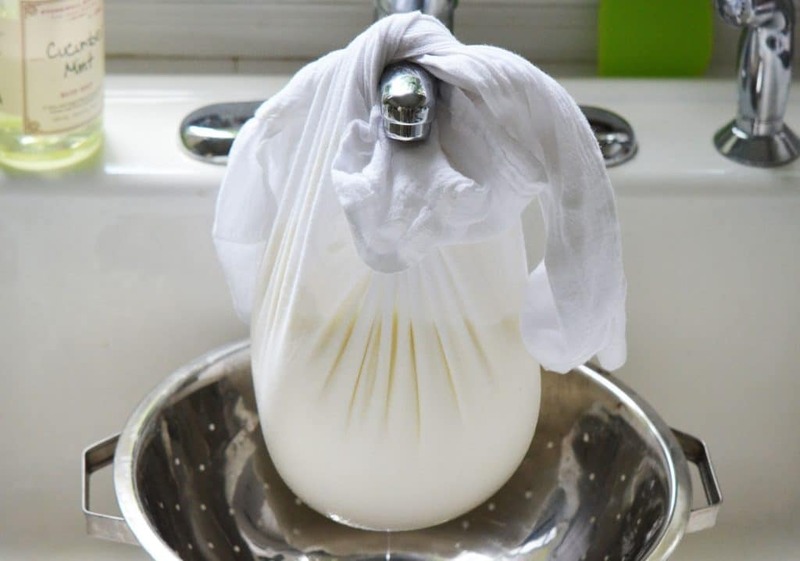 You can imagine, given the labneh-love the Lebanese come by naturally, how excited I was when Cheryl first told me about her book (and did a little interview with me about that labneh-love! ), and then about Team Yogurt. As I’ve been out promoting the Rose Water cookbook, I often talk about my path as a food writer, noting that early on in my career I would “dress the part” by going to culinary conferences, rubbing elbows with the people doing what I wanted to do when I had no idea how I was going to get there yet. This was my version of what my dad used to tell me: dress for the job you want to have, not the job you do have. It was way back then that I first met and became fast friends with Cheryl, and I kept watching in wonder and awe at her trajectory, one that started with and continues to surround her blog, 5 Second Rule. No matter where you poke around there you find writing of the very highest order (I’m far from the only one who thinks so; it’s award-winning! ), and recipes you want to make, and photos you want to eat. Her part was one I wanted to dress…to do as she does…to learn from the best. Clearly Cheryl has made clear the path for me on a bunch of levels. Then she goes and gives me—and you—these apricots! The pretty little babies are a total wonder, taking such a light touch to gift such big flavor. 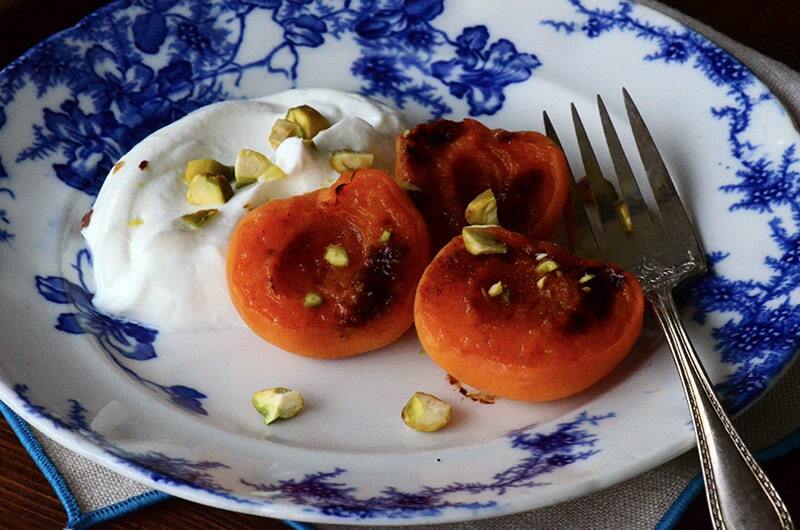 The labneh is the perfect partner, a cool and creamy contrast to the sweet-tart apricots. They were the first thing I made with the first apricots of the season back in May. Not our Michigan season, of course, but California’s. Somehow I managed to carry a bag full of apricots home from the farmer’s market at the Ferry Building without completely destroying them. They even sat on my counter and then in my refrigerator for a good couple of weeks (with a sign on them: DO NOT EAT!) before I had time to tend to them, poor things. 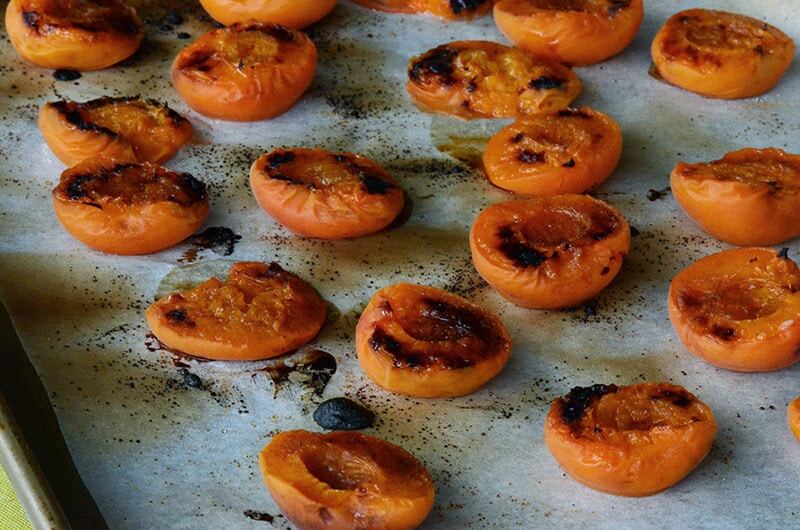 But they were that much better for the wait, because in the meantime while the apricots ripened and prayed I wouldn’t forget them, Cheryl’s book arrived along with the apricot-and-labneh recipe that would change my summer and my apricot repertoire forever more. Now to see on Amazon that when people buy Yogurt Culture, they’re also buying Rose Water & Orange Blossoms—well, that makes a girl happy. The books belong on a cookbook shelf together, fast and easy friends. Serve these delicate pretties warm, room temperature, or chilled any time of the day. As they sit they'll produce a lovely sweet-tart juice; be sure to spoon that up with them. 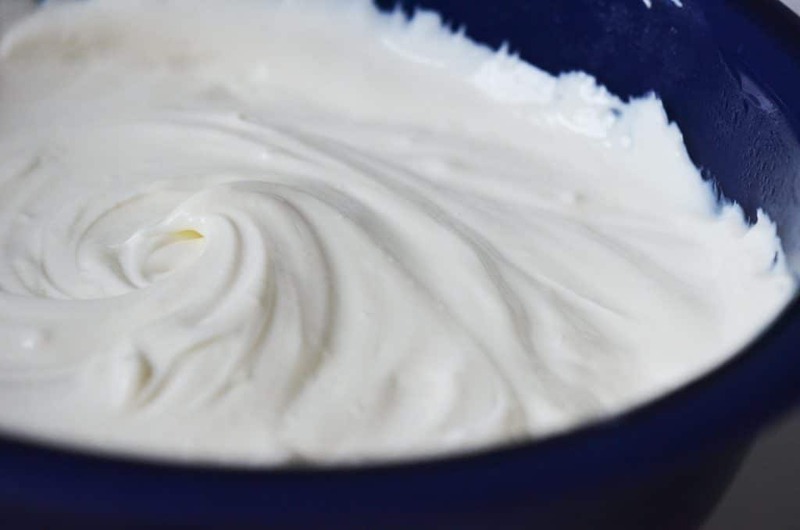 Adapted from Yogurt Culture: A Global Look at How to Make, Bake, Sip, and Chill the World’s Creamiest, Healthiest Food (Rux Martin/Houghton Mifflin Harcourt). Line a baking sheet with parchment or foil. 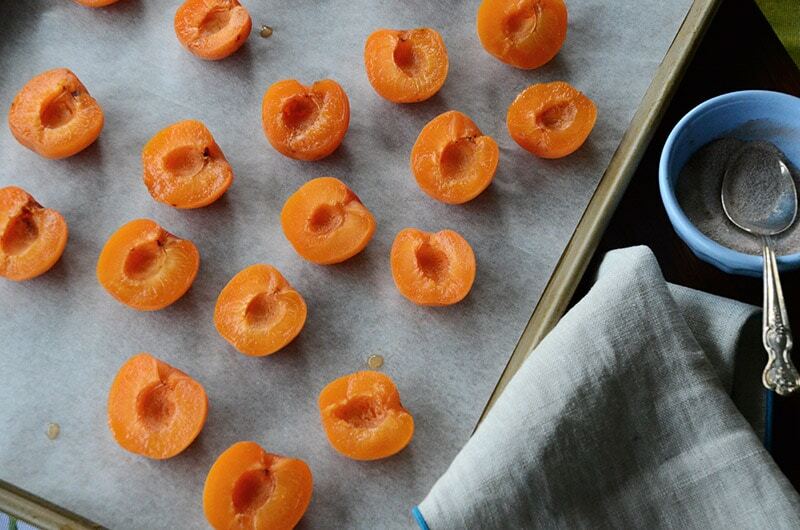 Arrange the apricots cut-side up on the sheet. 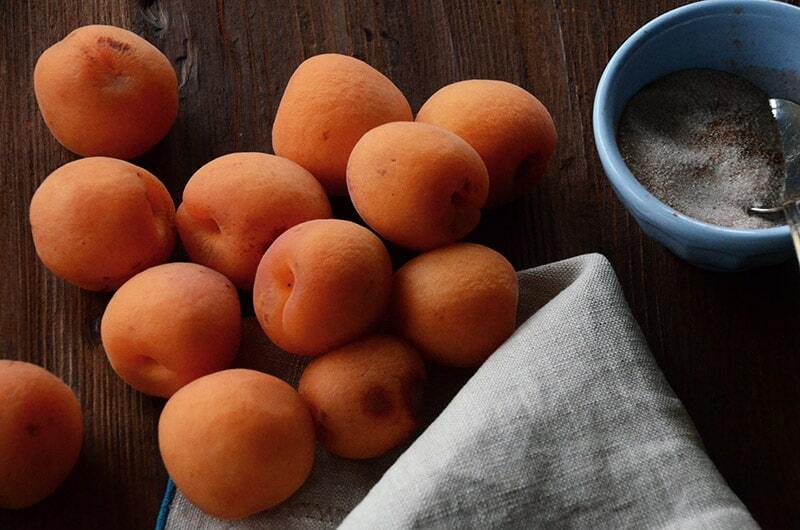 Divide the cinnamon-sugar evenly among the hollows and tops of the apricots. Set a broiler rack 5 inches from the heat source. 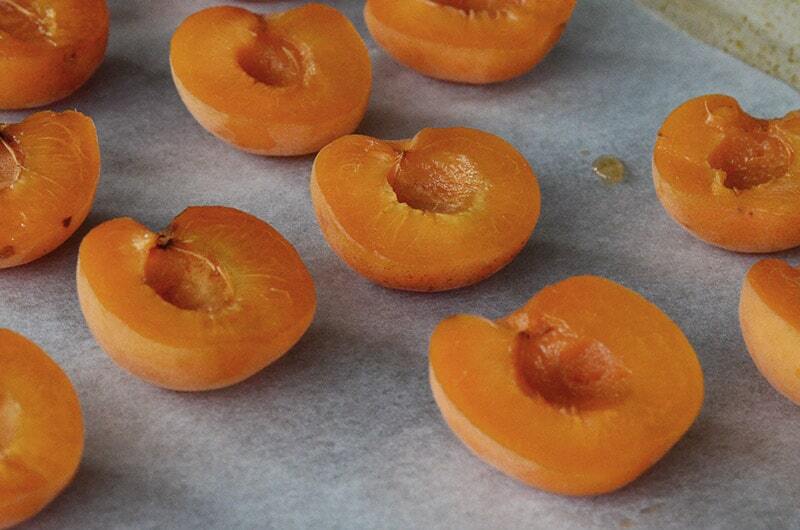 Broil the apricots for 4-5 minutes, or until the sugar begins to bubble and darken in spots. Serve the apricots immediately, warm, with labneh and a sprinkle of pistachio nuts, or top with a squeeze of lemon juice to prevent browning and chill them in a jar with their juices for up to a week. 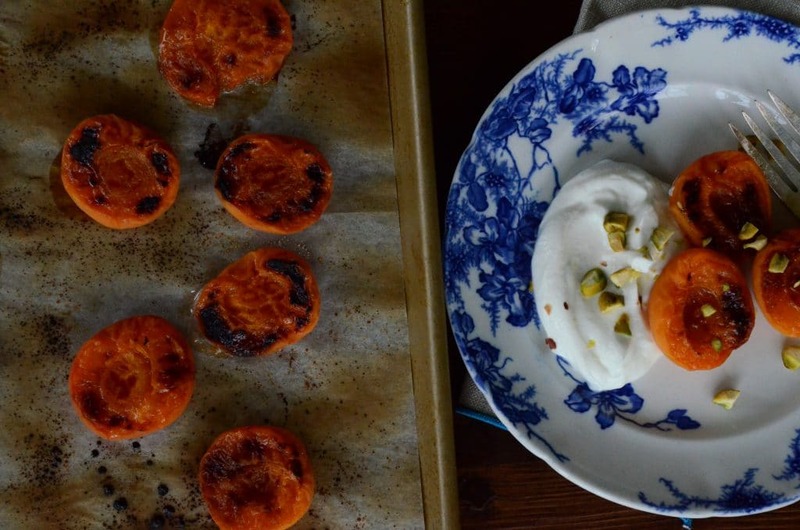 5 Responses to "Burnt Sugar Apricots with Labneh, and a must-have book"
Well, you know I’ve already gotten your book, and thanks to your post, I will be reading Yogurt Culture on my Kindle tonight! total yum! and, ay-pricot here! This look amazing!! Especially with the pistachio. Yumm! Can’t wait to try this one. I would say a-pricot 🙂 Great recipe, Maureen! 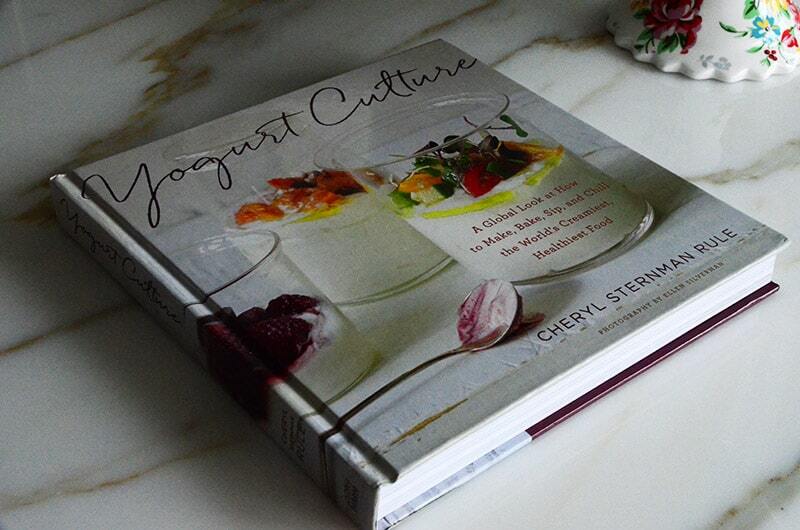 I finally have a copy of Yogurt Culture, and I would agree that it is simply a must-have book!